Every year descendants attend the commemorative service held on the occassion of the anniversary of the end of World War II and the liberation of the concentration camps. © Mark Mühlhaus, attenzione photographers. The suffering of the former prisoners in concentration camps has decisively shaped our lives as their descendants. The former places where our family members were detained are an important reference point for us today. 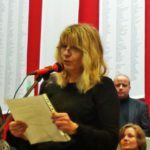 It is vital for us that we can find the names of our persecuted family members at these sites, regardless of how short or long their imprisonment, or whether or not they survived. 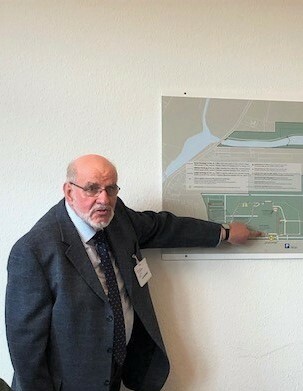 We want to build a monument for active remembrance on the site of the former Neuengamme concentration camp where descendants from as many countries as possible can add individual, meaningful signs of remembrance to honour and express personal connections to family members imprisoned in this camp at the place of their suffering. Members of the working group “A Space to Remember, Connect and Support” (f.l.t.r. : Uta Kühl, Barbara Hartje, Bernhard Esser, Noga Stiassny). © Alyn Beßmann. 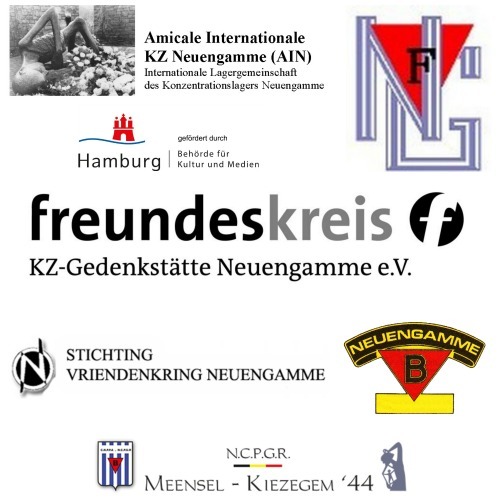 Our group “A Space to Remember, Connect and Support” has been meeting since 2015 under the roof of the German organization Freundeskreis KZ-Gedenkstätte Neuengamme e.V. In close cooperation with national and local organizations of survivors of the Neuengamme concentration camp and descendants of former Neuengamme prisoners and with external support, we will develop this new monument that is now ready for your participation. The Neuengamme Concentration Camp Memorial has told us that it will provide traffic safety and visitor care for the monument. 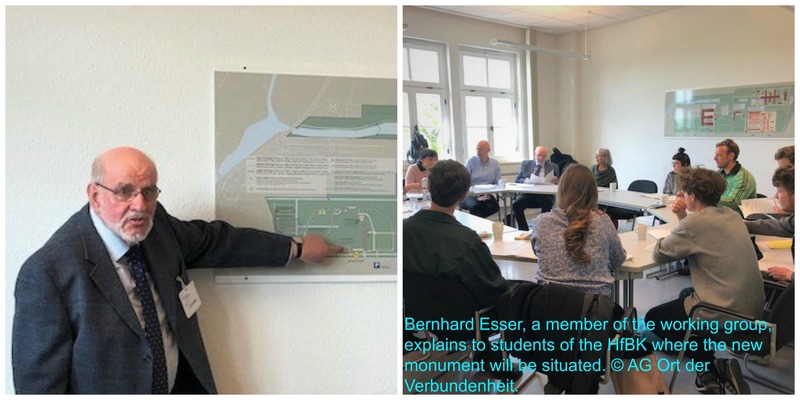 Students from the University of Fine Arts in Hamburg will cooperate with our “Space to Remember, Connect and Support” to design a “growing” monument for us. We are excited to see your ideas for the project! We applied for EU funding on 1.3.2018. If our grant application is approved, the realization of our memorial will be financially secured. 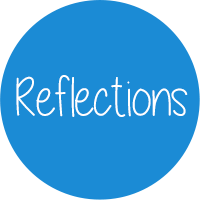 Six former prisoners associations are cooperating with us for this grant application as project partners: Belgische vriendenkring van de politieke gevangene(Belgium), Stichting Vriendenkring Neuengamme (Netherlands), Arbeitsgemeinschaft Neuengamme (Germany), Meensel-Kiezegem 44 (Meensel-Kiezegem, Belgium), Stichting Oktober 44 (Putten, Netherlands), Amicale de Neuengamme et de ses kommandos (France). 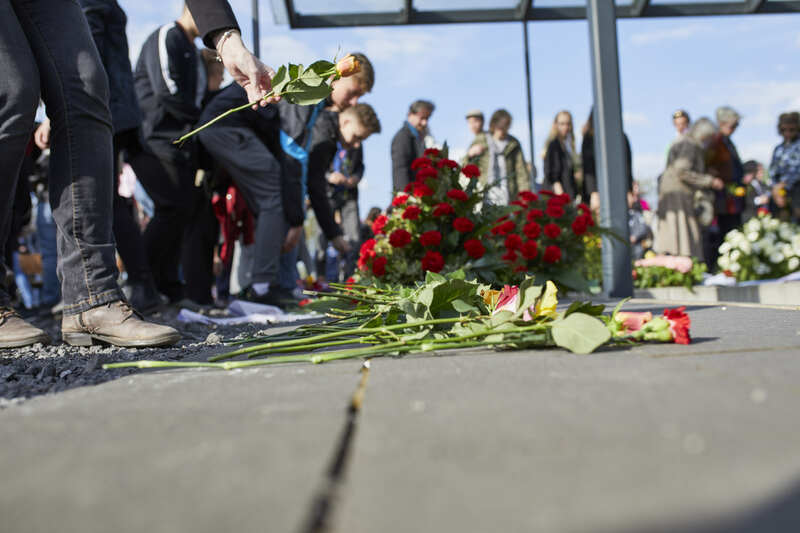 With a bit of luck, the “Space to Remember, Connect and Support” will be inaugurated on next year’s anniversary of the liberation of Neuengamme on May 3, 2019. 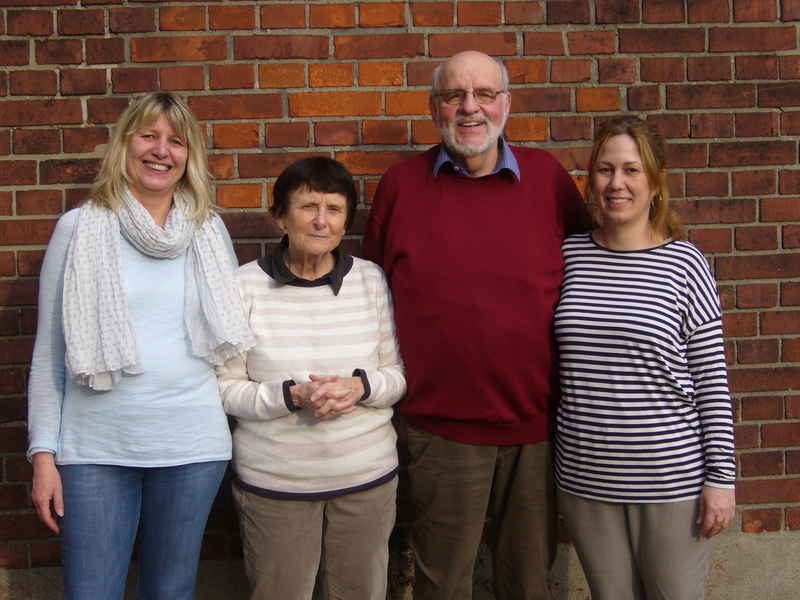 What we still need: relatives of former prisoners of the concentration camp who, like us, would like to honour and remember our family members imprisoned in the Neuengamme concentration camp by name. Please contact us! We will then send all further information to you. It is important to us that your participation will be free of cost. We invite all descendants to participate. 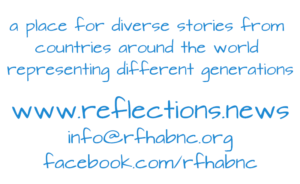 – Please join us in the “Space to Remember, Connect and Support”!